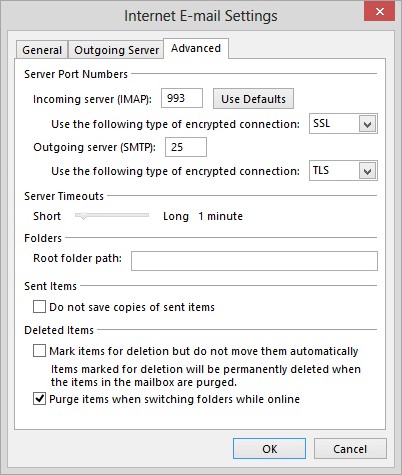 Most of the time the Outlook application does not give error message because the files or settings are not set but due to the method by which operation is performed. 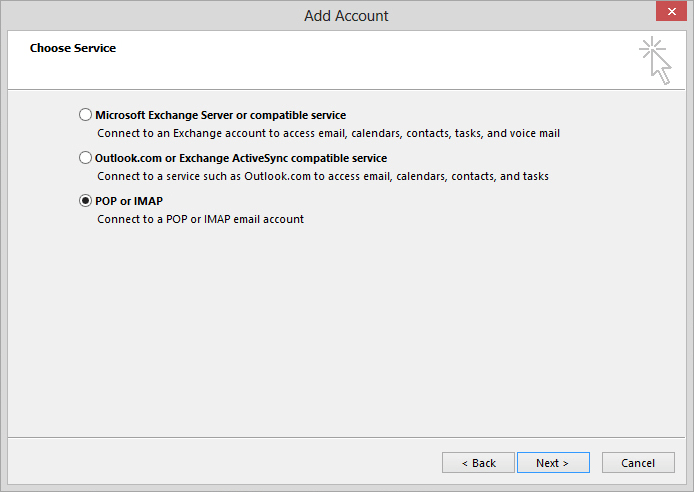 One user asked the question that he is getting error ‘POP3 & SMTP Not Found While Adding AOL Mail to Outlook’, because the way of adding account is wrong. 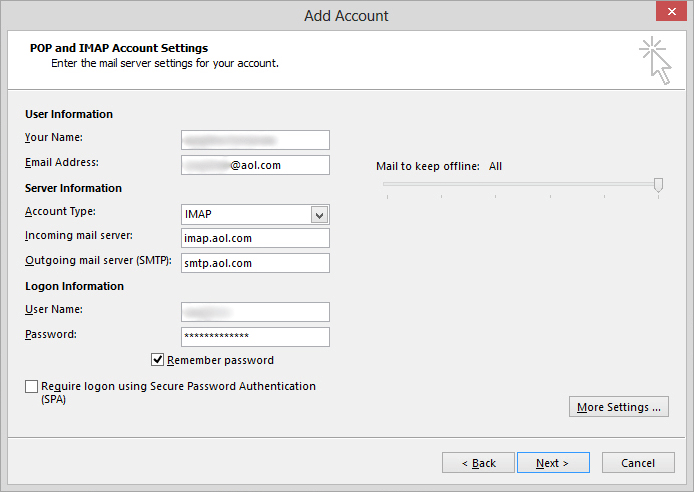 To Add the AOL mail account to MS Outlook one should use the IMAP settings. POP is an older version on which emails works and now a days most of the email clients support IMAP protocol because it lets the user to communicate effectively. 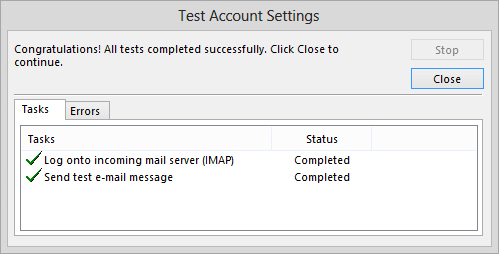 So, to avoid the POP3 and SMTP error while adding the AOL mails to Outlook one should follow the steps in given order. 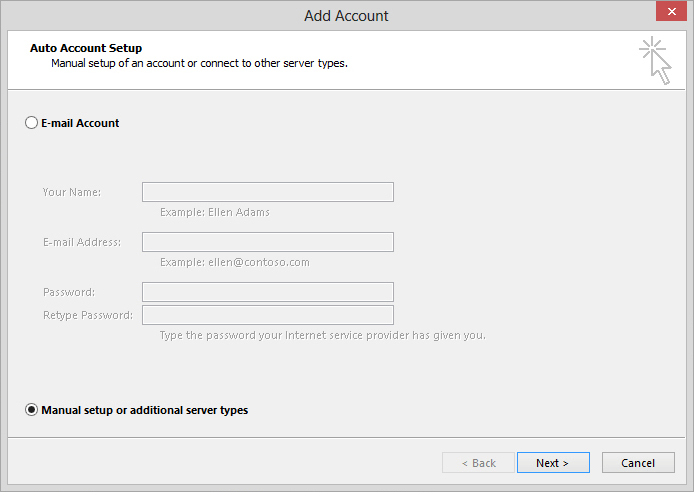 This will successfully add the AOL mail in MS outlook and also prevent from further email messages. 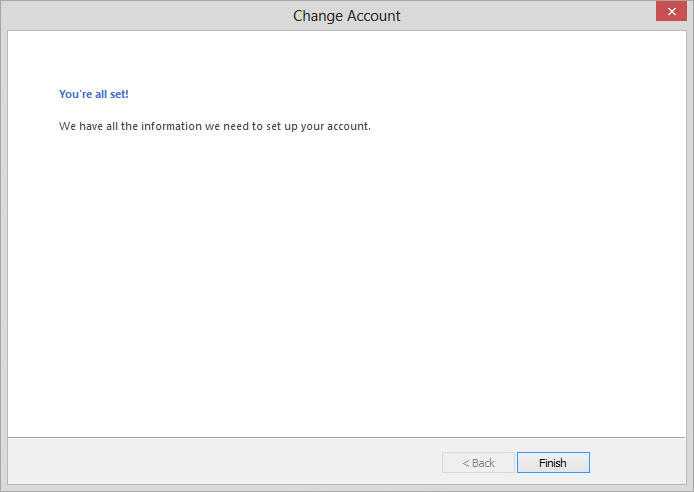 Login to Outlook and check your AOL email messages. 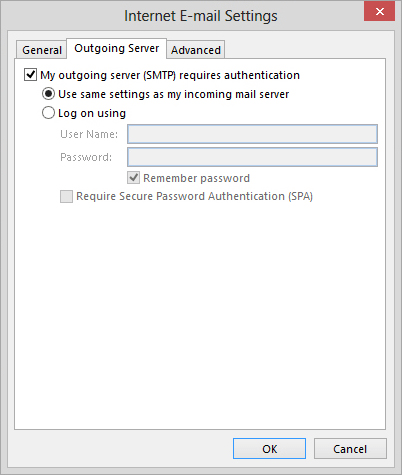 If proper steps are followed then you will no longer receive the message ‘POP3 & SMTP Not Found While Adding AOL Mail to Outlook’. 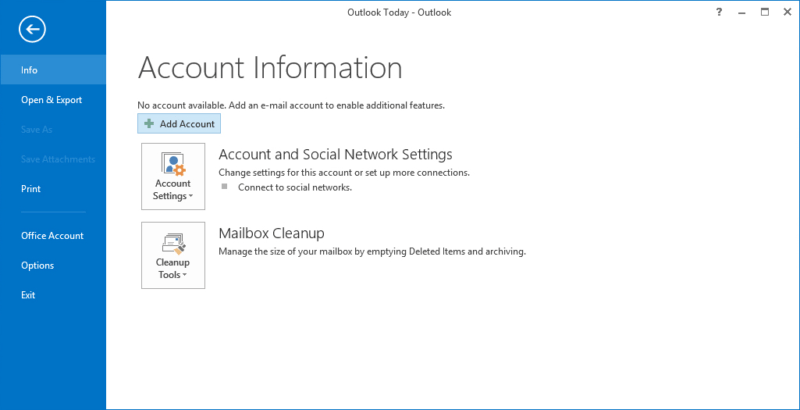 Same steps are applicable to add any other mail account in MS Outlook.